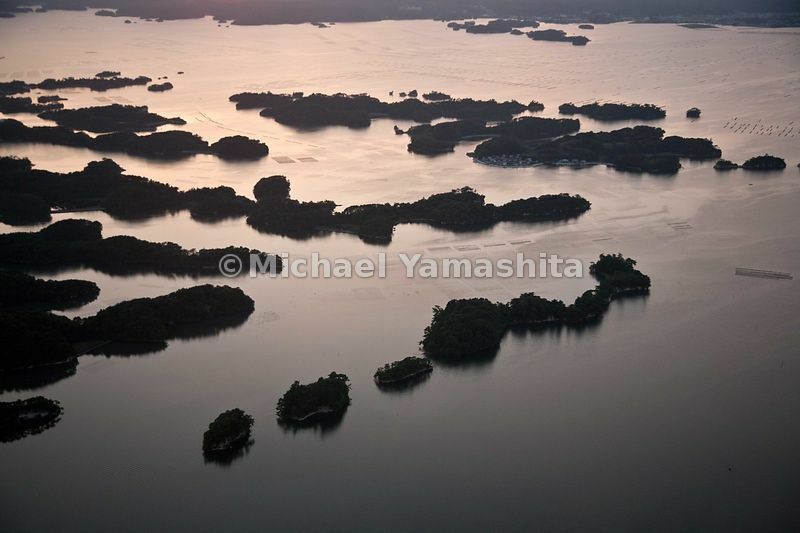 MichaelYamashita | Aerials of the pine clad islands of Matsushima which Basho visited by boat. Basho described the islands: countless islands, some tall some lying prostrate on waves iin twos and threes some with babes upon their backs....etc. (see original description. 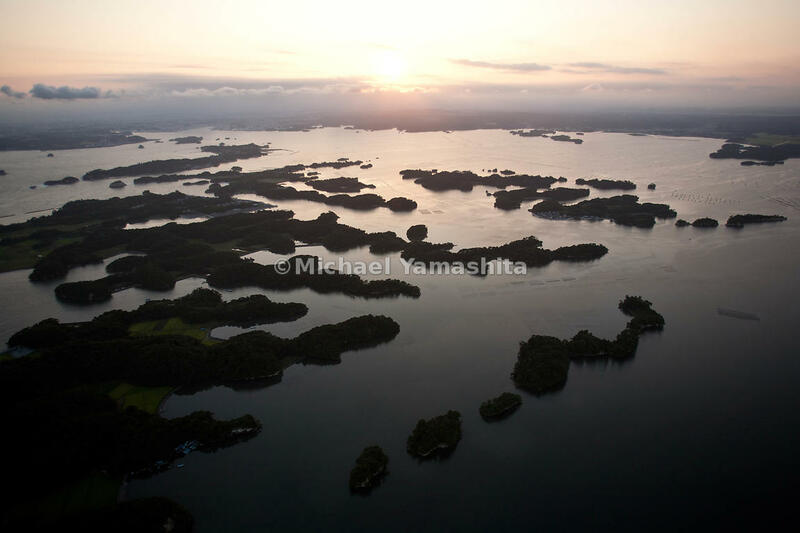 Aerials of the pine clad islands of Matsushima which Basho visited by boat. 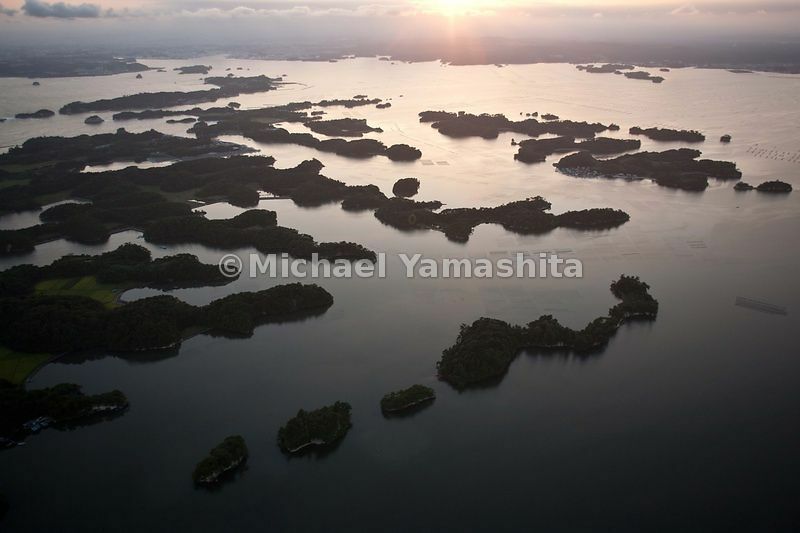 Basho described the islands: countless islands, some tall some lying prostrate on waves iin twos and threes some with babes upon their backs....etc. (see original description.